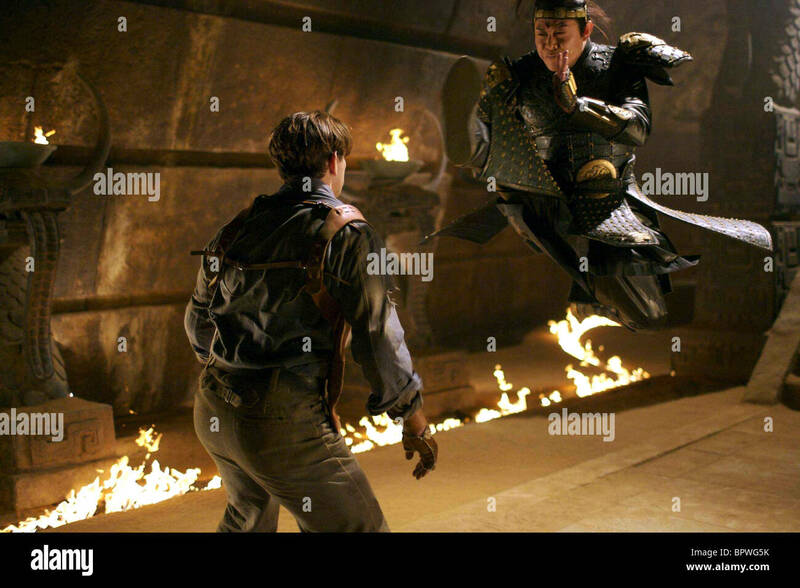 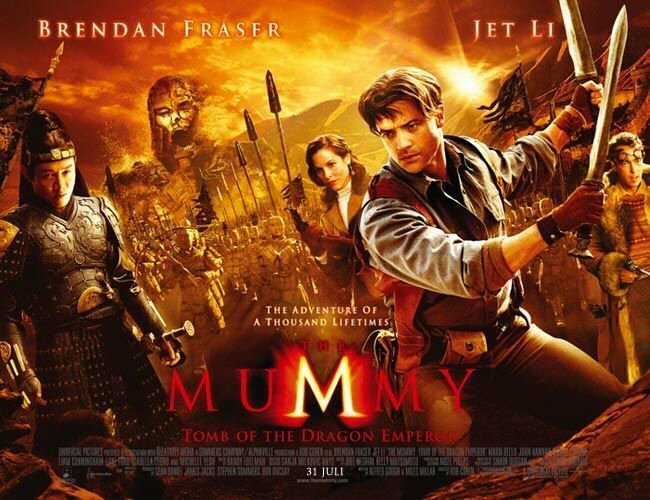 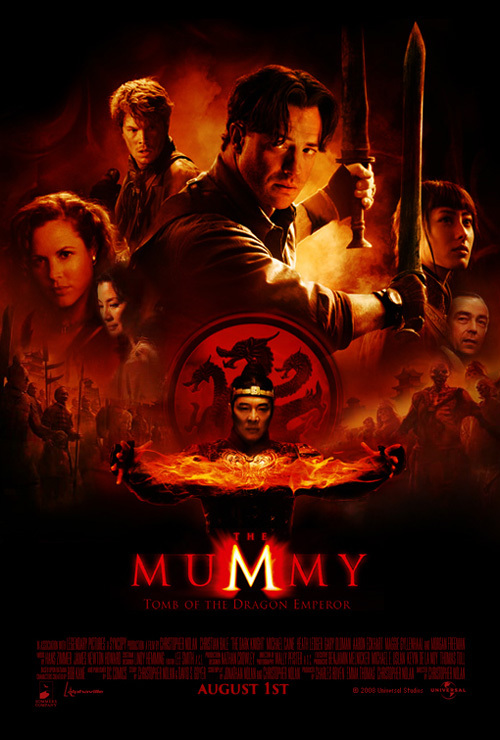 The Mummy: Tomb of the Dragon Emperor is a 2008 American action-adventure fantasy film directed by Rob Cohen, written by Alfred Gough and Miles Millar, and produced by Stephen Sommers (director of The Mummy (1999) and The Mummy Returns (2001)), Bob Ducsay, Sean Daniel, and James Jacks. 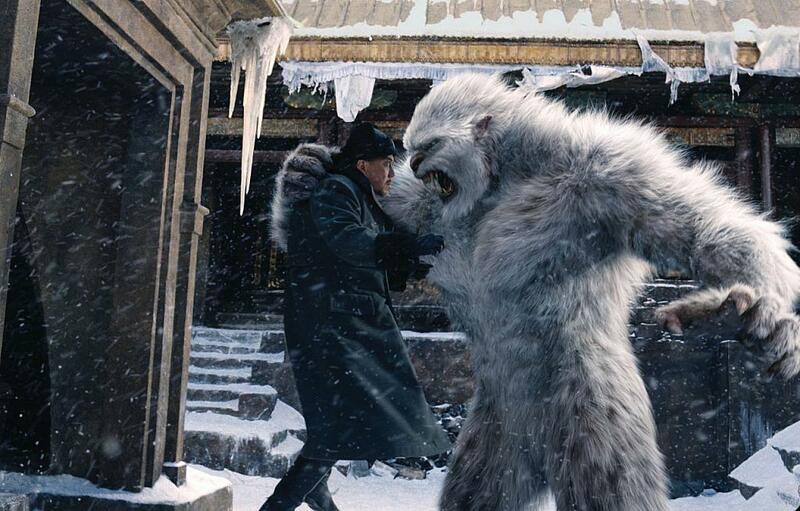 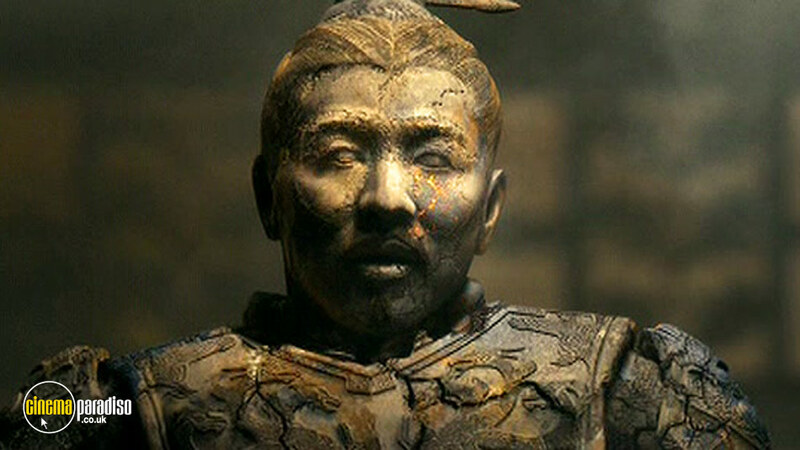 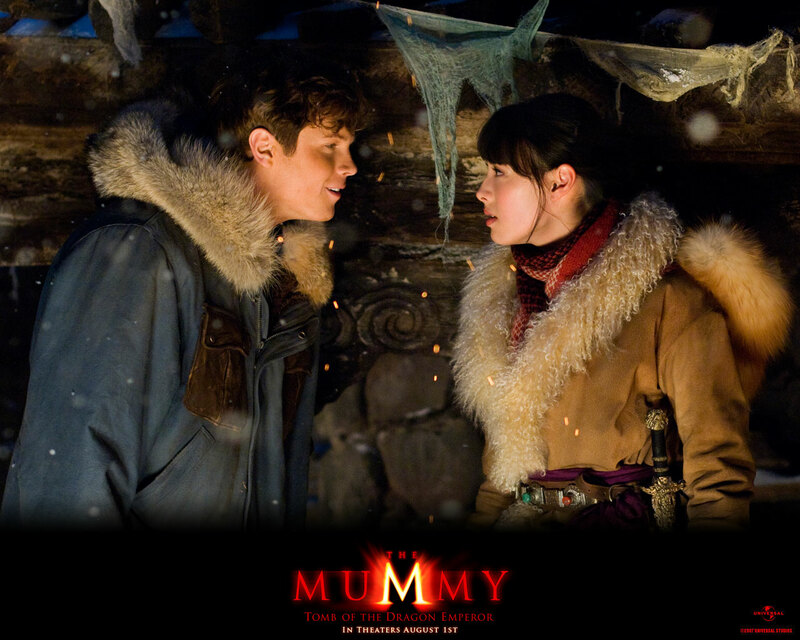 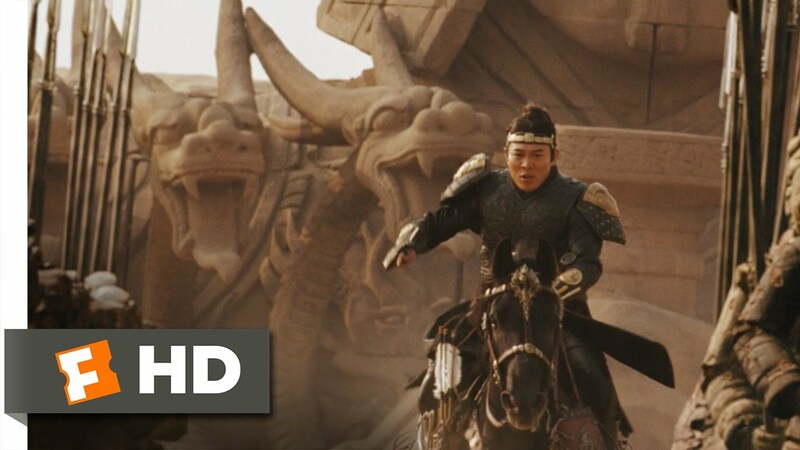 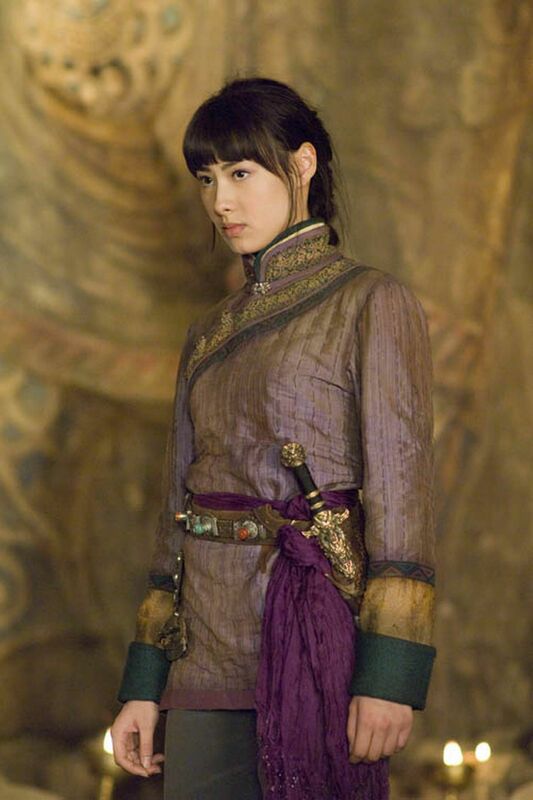 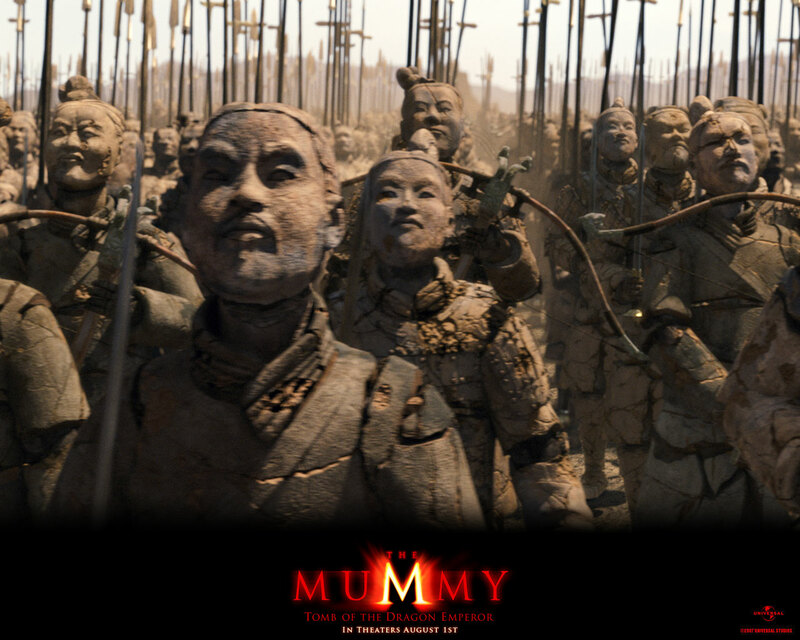 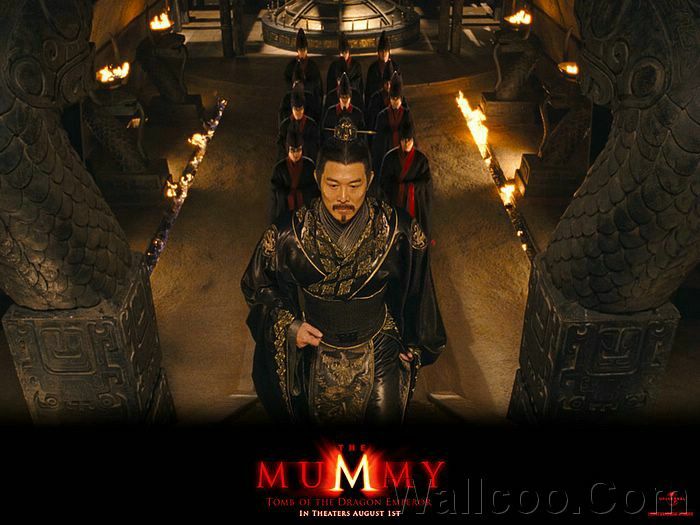 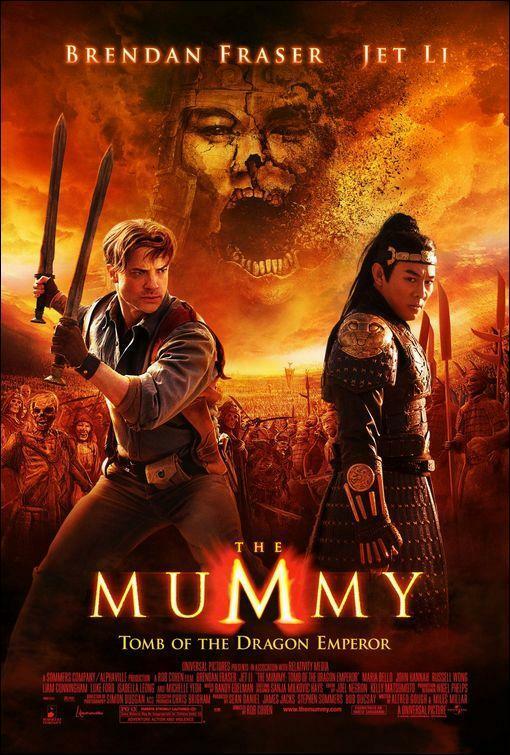 The film is set in China, departing from the Egyptian setting. 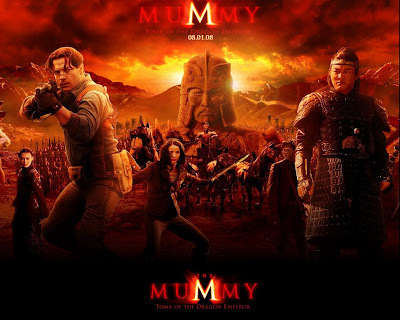 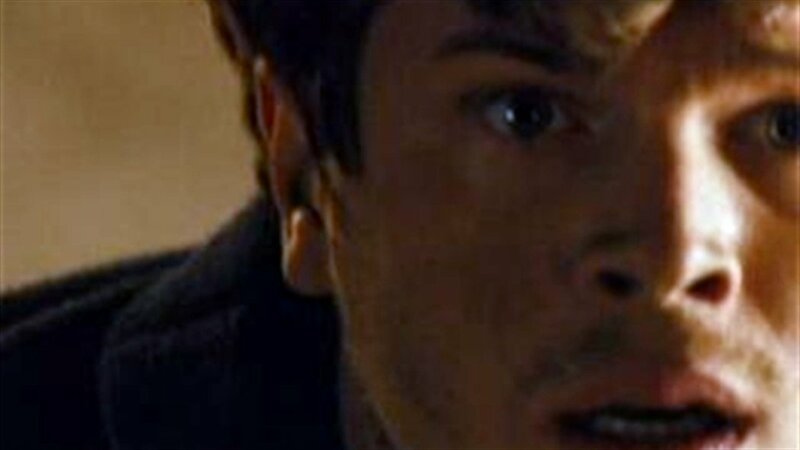 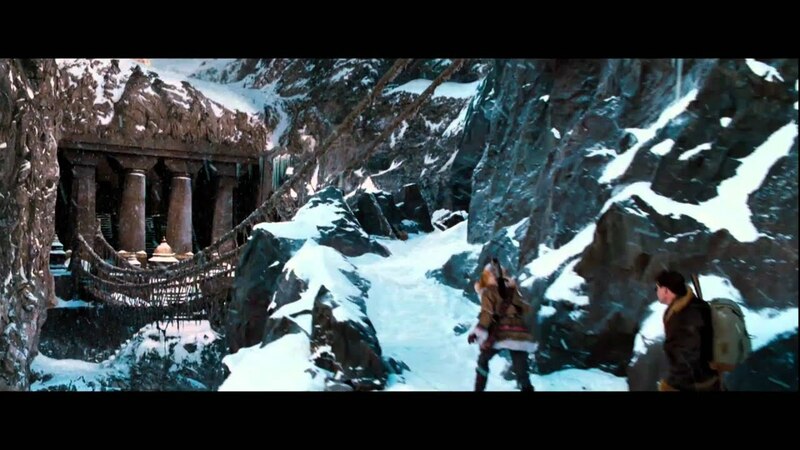 It is the third and final installment in The Mummy trilogy. 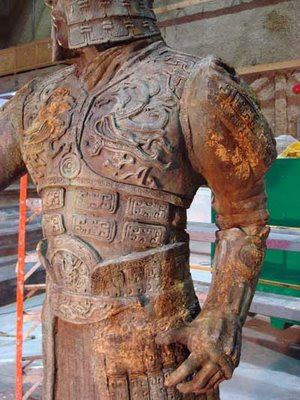 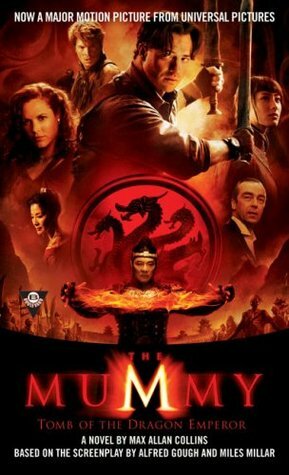 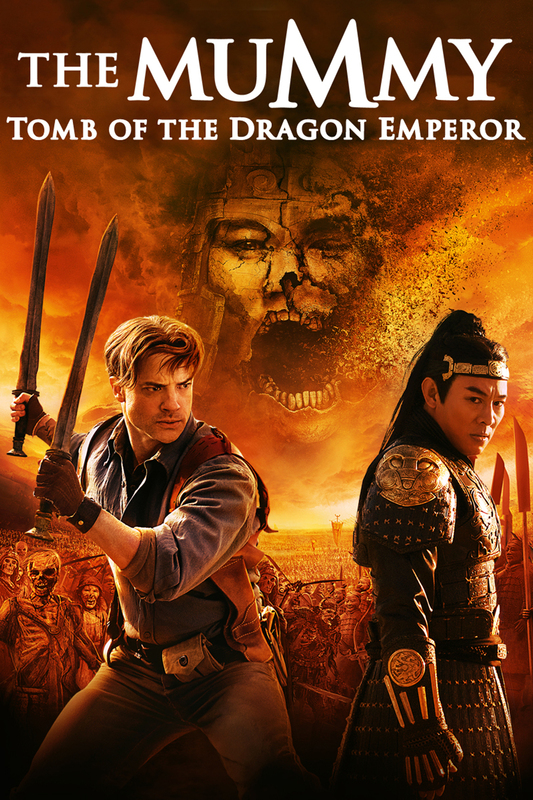 The film stars Brendan Fraser, Jet Li, Maria Bello, John Hannah, Luke Ford, Anthony Wong and Michelle Yeoh.